Amer Sports has announced another year of record sales in its Q4 financial report, experiencing organic growth of 4% with net sales reaching €2,678.2 million for 2018. This is the 9th year of consecutive growth for the sporting goods business. 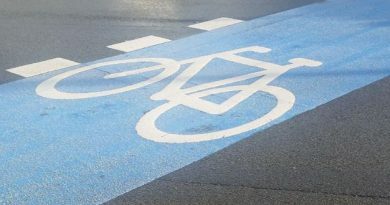 The company also revealed that the Mascot Bidco Oy consortium has supplemented its tender offer document relating to the voluntary recommended public cash tender offer for the shares in Amer Sport’s cycling business. Amer Sports placed its cycling business under strategic review in September last year, and has since instigated a formal process to find a potential buyer for the asset. On 7th December, the company disclosed Mascot Bidco Oy, a consortium comprising of ANTA Sports Products, FV Fund and Anamered Investments signed a combination agreement which saw the consortium make a voluntary recommended cash tender offer for all of the issued and outstanding shares in Amer Sports. The Finnish Financial Supervisory Authority approved the supplement to the tender offer document on 8th February, in relation to the publication of Amer Sports’ financial statements bulletin. The acceptance period for the tender offer commenced on 20th December and expires on 28th February. 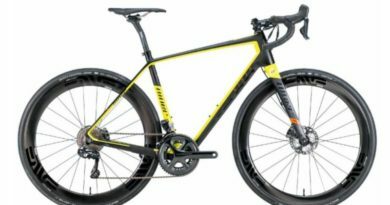 Amer Sports’ worries regarding the cycling arm of its business surfaced in 2017, where the division saw a 10% like-for-like sales decrease in the first three months of the year. 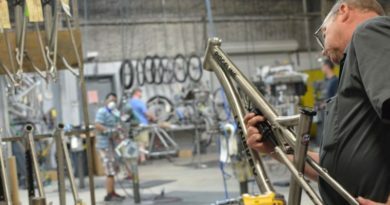 As required by reporting standards, all income and expenses of Amer Sport’s cycling business are reported as discontinued operations for 2018, with comparative figures for 2017 adjusted accordingly. With this in mind, the company’s Q4 report indicated net sales of €874.2 million between October and December last year, with an increase of 10% in local currencies and organic growth of 5%. 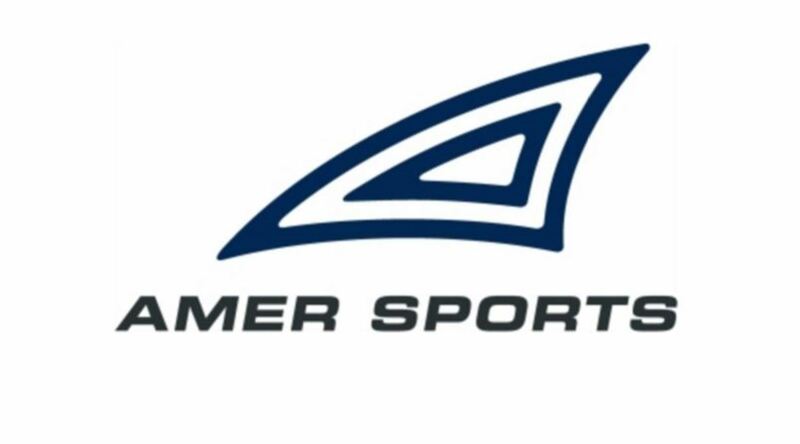 Amer Sport’s Outdoor segment posted net sales of €574 million, making up 66% of the business’ Q4 sales. The Ball Sports and Fitness sectors posted net sales of €167.7 and €132.5 million, respectively. According to the report, consumer demand for the Amer Sports brands continued to be high throughout the year, with the company growing at a double-digit rate in its strategic priority areas: Apparel, own retail, e-commerce, and China. The report projects an increased in net sales in local currencies for 2019, prioritising sustainable, profitable growth with focus on Apparel and Footwear, D2C, China, and the USA whilst continuing its consumer-led transformation.